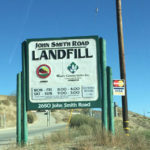 The growing height of the John Smith Road Landfill has caused concern among local government officials, and dumping from outside the county looks like the primary cause. 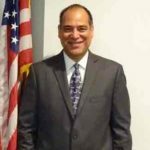 County Administrative Officer Ray Espinosa briefly broached the topic at the most recent board meeting earlier this month and said the item would be on the agenda for the next meeting at 9 a.m. Tuesday. 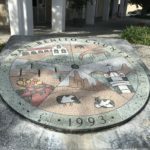 Espinosa in his CAO report April 2 mentioned the landfill is appearing to get relatively high, and an official with San Benito County Integrated Waste Management attributed the capacity concern to the proportion of waste from outside the county. Kathleen Gallagher, the regional manager for Integrated Waste Management, noted how the agency has a landfill agreement with the operator Waste Connections. Gallagher said there’s a state requirement that the county landfill maintain at least 15 years of capacity for in-county users. Quantitative data weren’t immediately available on the tonnage currently stored at the local landfill. More detailed information will come out in a report for Tuesday’s meeting, Gallagher said. 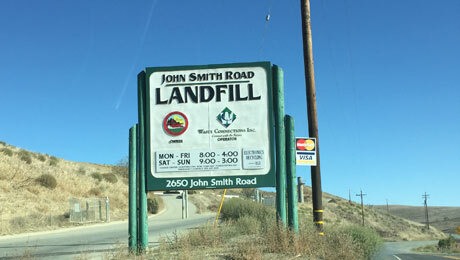 She did note as things stand, the vast majority of waste at the John Smith Road Landfill is coming from outside of San Benito County. She said officials at next week’s board meeting will discuss possible solutions. She said the county is looking to monitor the situation. If the landfill reaches the 15-year capacity mark – or that specified height – Gallagher mentioned Waste Connections would have to find alternative disposal methods. She mentioned one possible outcome. 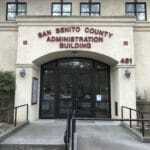 “Waste Connections would have to divert that waste from out of county to other landfills. The CAO was not available this week to discuss the landfill matter. 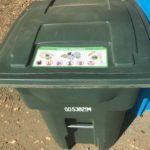 A local Waste Connections manager was not immediately available Wednesday.